Great city with lots of attractions, entertainment, shopping and beautiful beaches. Here are some tips and facts about the beautiful city Barcelona. 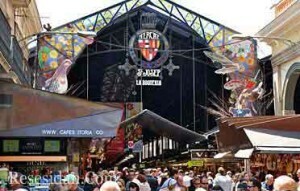 Shopping in Barcelona is a delight with so many stores of all kinds. Small cozy grocery stores in the Gothic Quarter. Market St. Josep in the middle of La Rambla is nice. Placa de Catalunya, at the top of La Ramblas, you find the large department store El Corte Ingles. 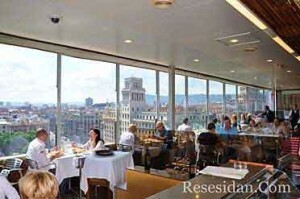 With everything you need, also a restaurant with panoramic views of Barcelona on the top floor. 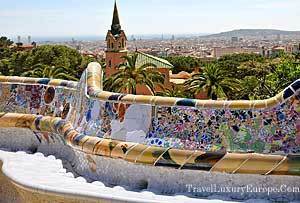 Attractions are many and the most visited attractions are Parc Guell, Sagrada Familia and Casa Batllo. All designed by famed architect Antonio Gaudi. Moreover, a football (soccer) match on Camp Nou is a great experience when one of the best football teams FC Barcelona plays a home game. Stadium seats about. 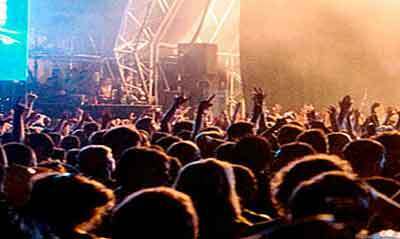 100 000 persons, and is often almost sold out. 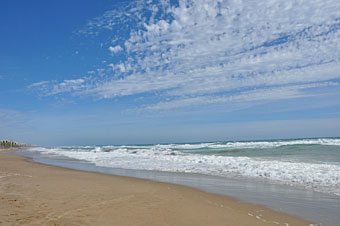 Barcelona’s coastline is perceived as one long beach, but the many small bays have different names and different activities. The beach is best near Port Olympic, powdery sand and plenty of beach cafes and restaurants. Plenty of hotels throughout Barcelona. 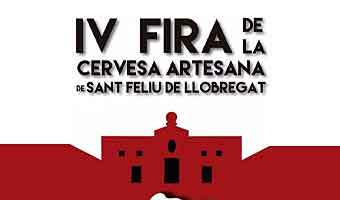 Central and close to charming shops, La Rambla and tapas restaurants.